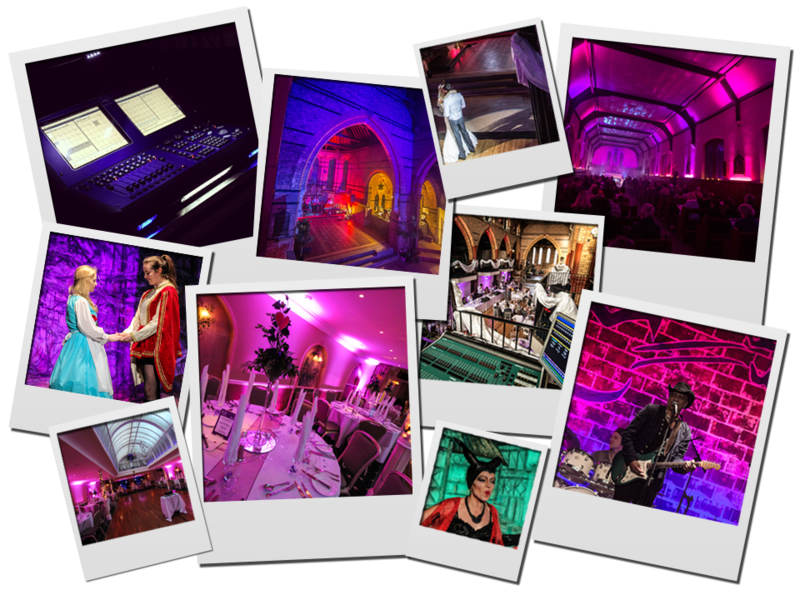 CDB Production Solutions provide Sound, Lighting, AV – Audio Visual Equipment Hire for a wide range of productions, shows, events, conferences and festivals. From our base in the North East of England, we supply Sound, Lighting, AV – Audio Visual Equipment Hire from individual items through to full production services with crew as well as design, planning and consultation services. We maintain our extensive range of professional equipment to a high standard so that we provide the best possible high quality, reliable service each and every time. All projects, irrespective of size, receive our full attention guaranteeing you a production solution that meets your technical requirements and budget. Our extensive Health & Safety Package is available on request which includes Risk Assessments, Method Statements and relevant Insurance Documents. Public Liability Insurance and professional indemnity is held to a value of £10m. If you require any more information about us, please get in touch using our contact form, or if you would prefer to speak to someone in person, contact our office on 01325 520357. We are happy to answer any questions you have. 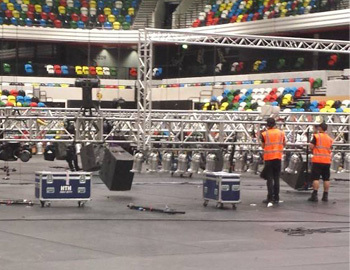 CDB Production Solutions can provide polite, experienced and proficient engineers and technical crew to assist in all aspects of touring or venue production. All crew will arrive in smart black workwear and carry relevant Personal Protective Equipment (PPE) necessary to achieve their work safely. We are also happy to wear event specific or other branded clothing. We pride ourselves on providing an unrivalled service for venues, promoters and corporate events.